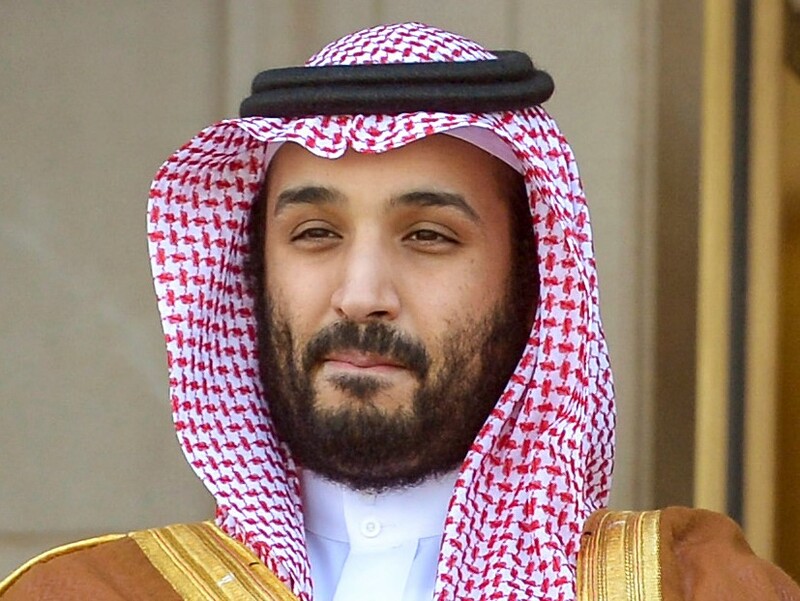 It looks as if Saudi Arabia’s Crown Prince, Mohammed bin Salman, is a “moderniser” after all, having apparently been influenced less by Machiavelli than by Martin Scorsese. 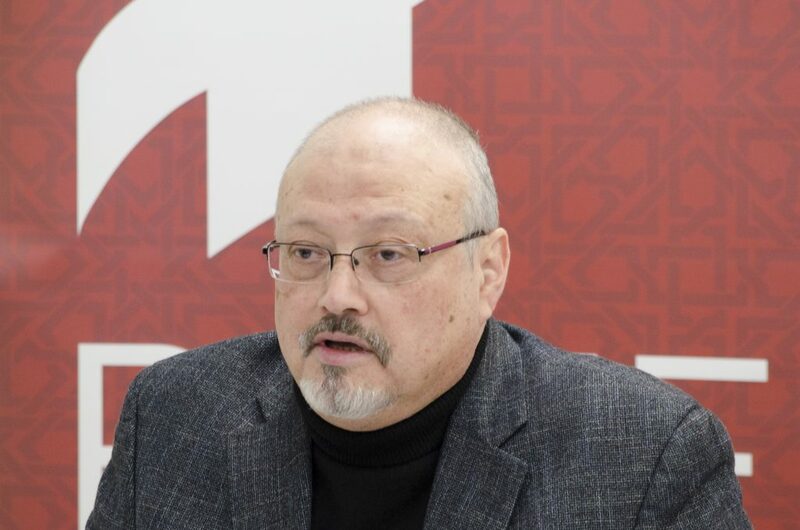 Whatever the truth of the gruesome “bone saw” rumours, it’s a moral certainty that journalist Jamal Khashoggi was brutally murdered at the Saudi consulate in Istanbul, and that his detention and roughing up, and perhaps his murder itself, was ordered by the heir to the Saudi throne. Western hacks and politicians who lapped up Mohammed bin Salman’s “reformer” pitch have no right to be shocked. While the murder of a dissident abroad is more brazen than the jailing and execution of dissidents at home, it’s no more barbaric. And it’s as nothing when compared with the cruelty and devastation of Saudi policy in Yemen, which has left millions at risk of starvation. So western “MBS” fans had to want to be fooled, and took the lead in their own deception. It’s also laughable for the government of Turkey to get on its high horse about Saudi mistreatment of journalists, given its own record as a world leader in smashing the free press and jailing its employees. But excuse me if I don’t applaud when these obvious points are made by, say, the British Labour Party, whose leader used to make TV shows for the theocracy in Iran, and whose shadow foreign secretary considers Syria’s Assad a popular leader and a candidate partner in peace. One is either against dictatorship, aggressive war, and the murder of political opponents or one is not. What line the American Right takes on this is hard to say, given the babblefest on Fox News. 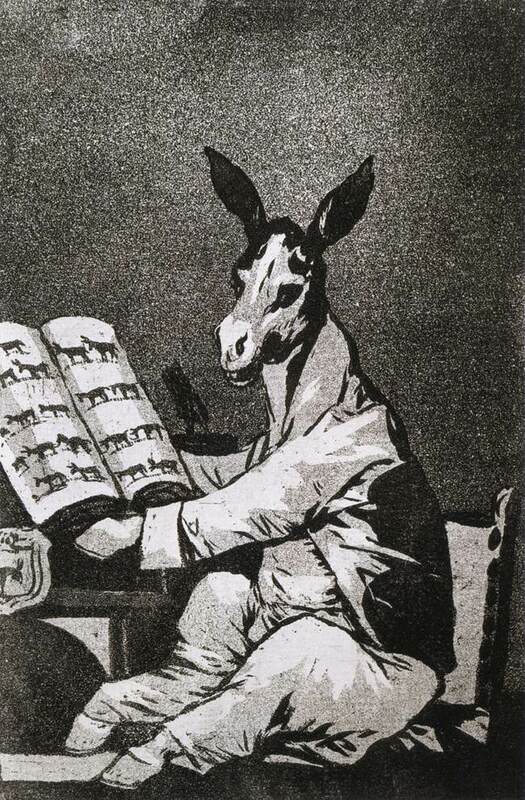 Even if the wilder claims about Khashoggi’s “links” with the Muslim Brotherhood were true, it would change nothing about the facts of the case, which are that a man was killed for expressing his opinions, and for his refusing to bow the knee to an overfed little dauphin. Speaking of which, this might be a good time to reconsider the supposed merits and “stability” of unelected governments as against their messy democratic alternatives. Some (including a few US senators) have been so bold as to suggest that Mohammed bin Salman be removed from his post as future king over the Khashoggi affair. While this would probably be a good thing (assuming he is not replaced by someone worse), it does bring to mind that cliché about deckchairs on the Titanic, and is pretty tame coming from Republicans (in both senses) speaking from the country of George Washington. No, this is an attempt to evade what is obvious, namely that Saudi Arabia’s problem is not a reckless and incompetent prince, but its being an absolute monarchy, run by and for a despotic “royal” family, and in alliance with a distinctly anti-democratic wing of Sunni Islam. To extend the Scorsese metaphor, demoting one capo would still leave Saudi Arabia in the hands of the same mafia family. In other words, Mohammed bin Salman is what you get with absolute monarchy. (Saudi Arabia has qualified the hereditary principle slightly, with an unelected “allegiance council” choosing from the King’s shortlist of close relatives, but the system remains a family affair.) Yet the Saudi ancien régime still has its apologists. The search for a “reforming” Arab dictator (conveniently friendly to western business interests) has its roots in the notion of an “enlightened despot” – think Frederick the Great in a keffiyeh. For Saudi Arabia’s western oil clients and arms salesmen, this works like the old colonial system, where a local chief class keeps the “natives” in line and the commodities flowing. This is a long way from a government “deriving its just powers from the consent of the governed”, let alone one “of the people, by the people, for the people”. The people of Saudi Arabia deserve better than a relatively well-behaved dictatorship, one that knows to keep its crimes domestic and does a better job of covering its tracks. Of course, were Saudi Arabia more democratic, this would provide no guarantee of a quiet life, nor should it. But at least other countries would know they were dealing with a government freely chosen by the Saudi people, rather than the pampered crooks in Riyadh who have no popular mandate for their positions, let alone for their crimes.